Tommy Daniels is a junior music education major from Sparta, New Jersey. 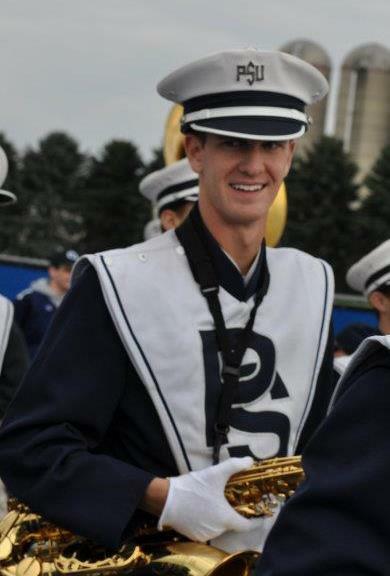 Tommy is involved in many ensembles and organizations at Penn State including the Marching Blue Band, Saxophone Ensemble, saxophone quartets, Jazz Band, Symphonic Band, and THON. When not at school, Tommy likes to spend most of his time at the beach surfing, lifeguarding, running, and playing golf.